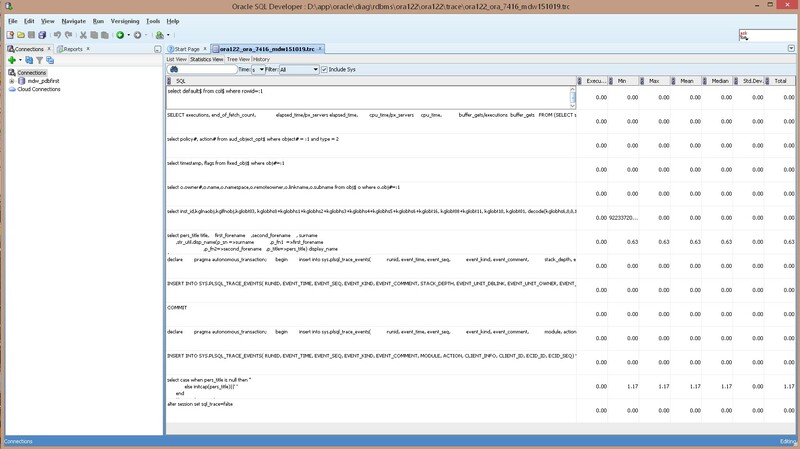 Posted by mwidlake in development, performance, SQL Developer. The directory paths are so obtuse if you don’t use them often so this is very helpful. On later oracle versions I end up making links to make them accessible in /oracle/SID/oratrace as this is a common naming here and doesn’t break the 3rd party monitoring .links. .